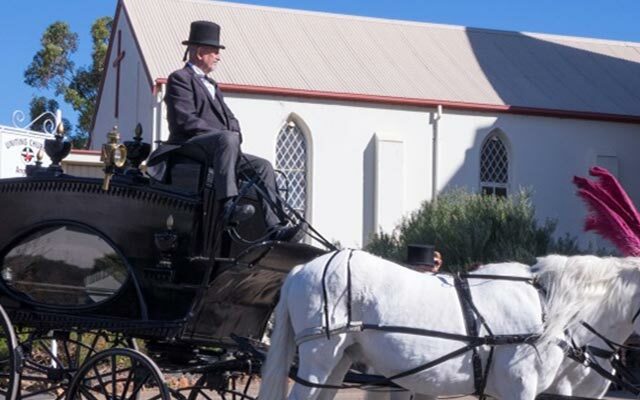 With over 150 years of experience in the funeral industry, we pride ourselves on providing our clients with a dignified and respectful service. We understand that dealing with the loss of a loved one is one of the hardest times in your life. It is an emotional and traumatic time where you require guidance and complete care. The Kleemann family and our professional staff have the knowledge and experience to guide you through the grieving process and assist with reducing your anxiety and stress. We can help you with all funeral arrangements and also provide our all-important aftercare service. 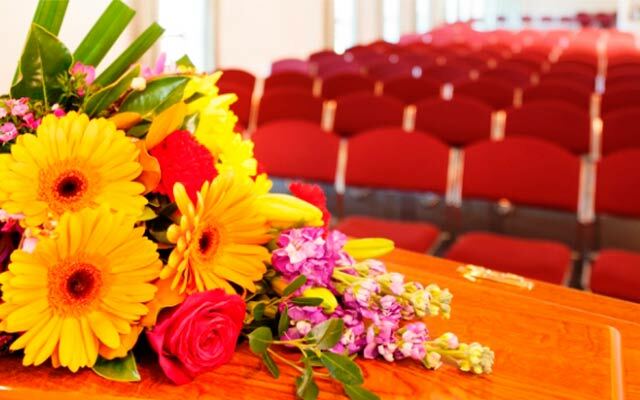 We strive to arrange a memorable and moving funeral service experience that befittingly pays respect to your loved one. 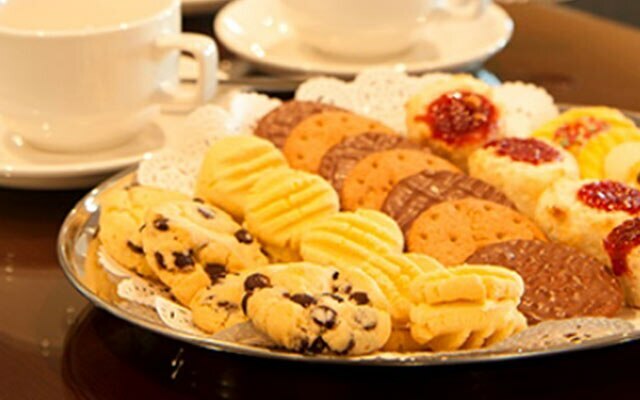 Our services celebrate the life of your loved one and cater for individual needs and requests. For your convenience, funeral arrangements can be made in your own home or at our office. 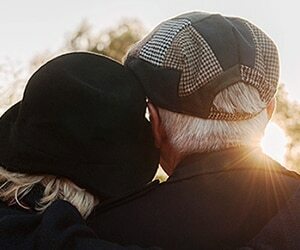 In the case of financial difficulty, we offer a no interest payment process, where you can pay the funeral expenses over a period of several months. For your peace of mind, our professional staffs are available all hours of the day and night, seven days a week. Allow us to guide you through the grieving process and support you in your time of need. In life, we acknowledge every monumental occasion including birthdays, christening, graduations and weddings. 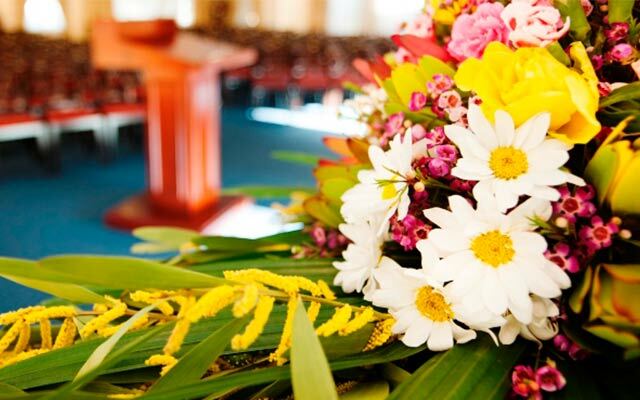 A funeral service is no different, with the practice of holding a ceremony to commemorate a death occurring in every civilisation throughout history. What is the role of a funeral consultant? 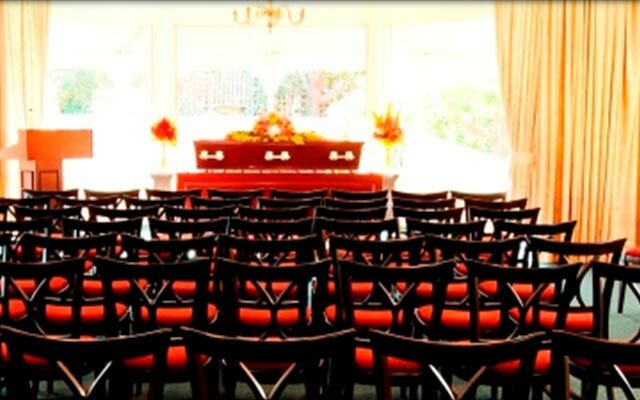 The job of a funeral consultant is to assist in the planning of a funeral. They work alongside families to organise a special celebration for their loved one. During this time they also provide support to grieving families in their time of need. Whilst they are not grief counsellors, they do provide experienced advice and can help you find a grief counsellor if need be. If a funeral is advertised, then anyone is welcome to attend. However, if the funeral is not advertised and the family has not personally invited you, then you should not attend. This usually indicates that the funeral is private and you must respect the wishes of the family. It is important to give children the option to attend a funeral. It is also a tough decision to make as a parent; however allowing the child to make up their own mind is sometimes a good idea. There are instances where babies and toddlers can be disruptive; however, they can provide welcome relief for members of the family. What if I do not want a funeral service? There is no legal requirement to have a funeral service, but it is a legal requirement to be buried or cremated. Some families choose to have a memorial service or remembrance gathering with no coffin present, some families choose to have no gathering at all. You need to communicate with your family of your wishes. Black has always been the traditional colour to wear to funerals, however, these days there is more flexibility in what people can wear. It is now appropriate for people to be dressed in colourful clothing, with some people requesting guests to be dressed in certain colours.